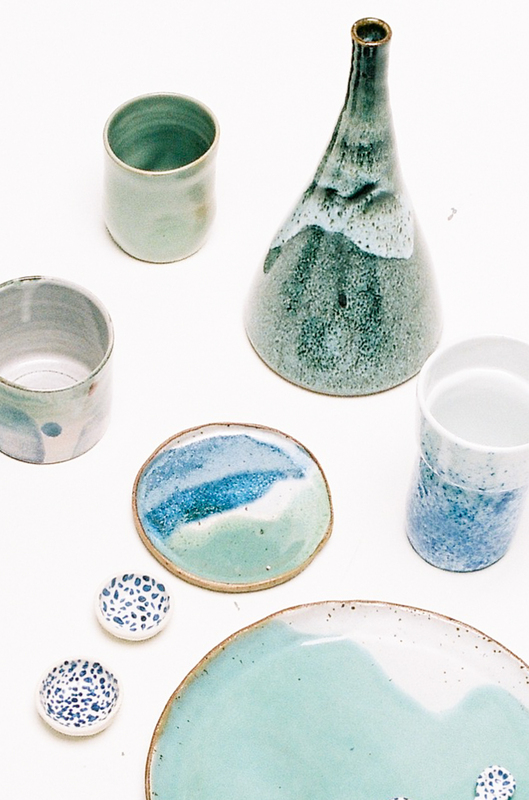 Melbourne’s only independent ceramics market is back with this year’s summer event on Saturday 10th & Sunday 11th November in Collingwood! Building on the success of last year’s events, MCM is back for another summer market that is sure to excite ceramic enthusiasts! 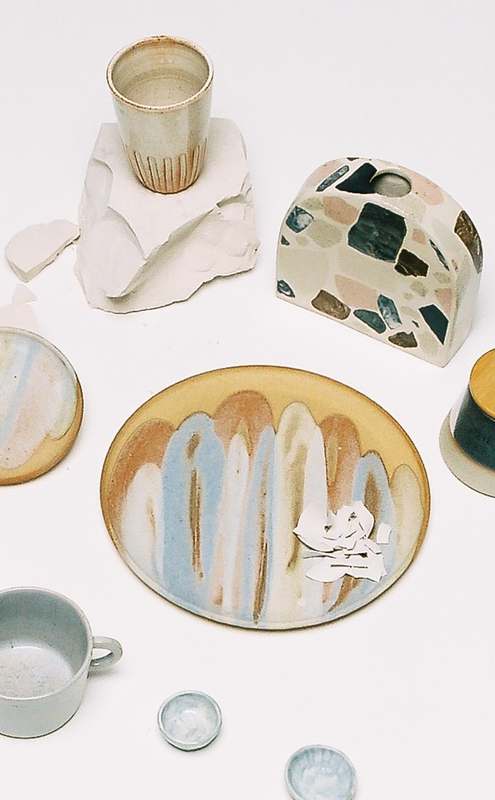 With a highly curated collection of over 45 emerging and established ceramic makers, this event brings together a mix of makers from previous events along with a range of fresh brands. This summer market, held in the same venue as our 2017 event, offers a rich retail experience that connects makers with new and existing customers. With such a broad and eclectic array of ceramics on offer, everyone is sure to find the perfect clay treasure to take home! Over two days, MCM has a diverse assemblage of Melbourne's finest ceramicists, alongside a local coffee truck and delicious baked goods! Like last year’s event, this market will be bustling and well worth a visit!